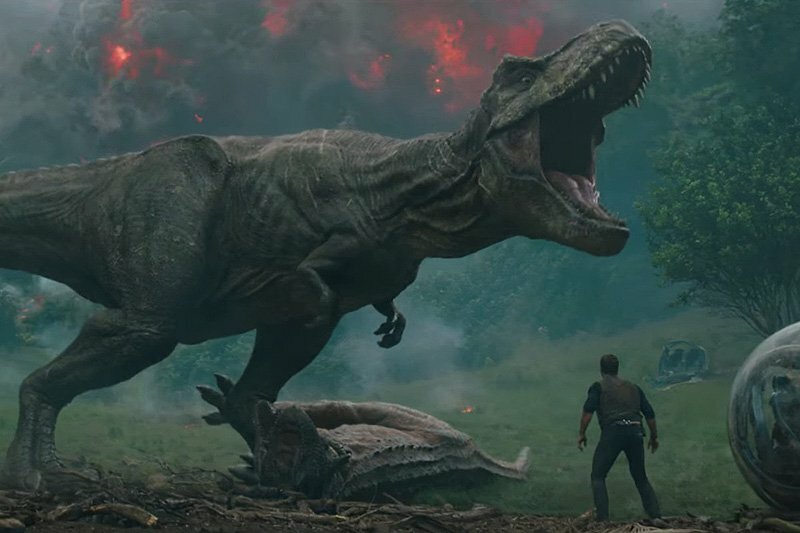 Universal Pictures has announced the Jurassic World 3 release date already! The sequel will open in theaters nationwide on Friday, June 11, 2021. So far, the threequel is the only major release staked out for that date, with the closest competition being an Untitled Pixar Animation movie dated for June 18. RELATED: The New Jurassic World: Fallen Kingdom Trailer! Welcome to Jurassic World: Fallen Kingdom. 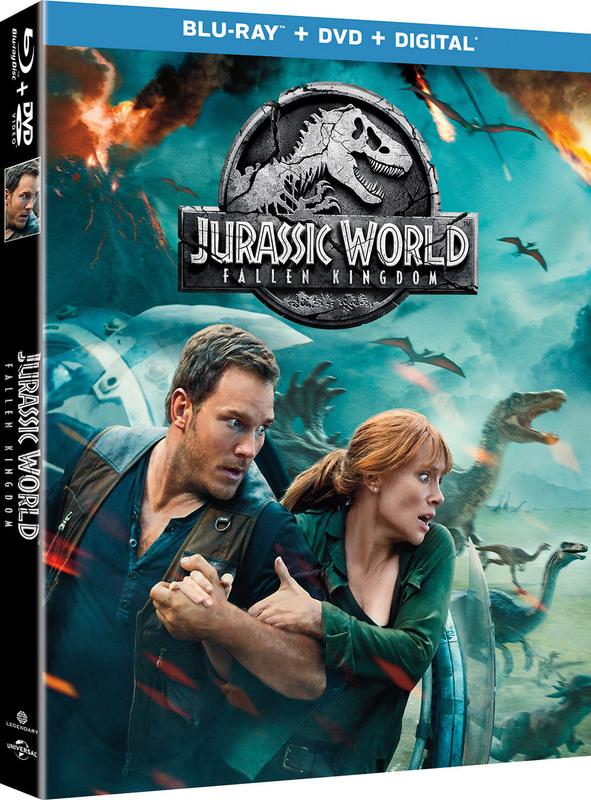 With all of the wonder, adventure and thrills synonymous with one of the most popular and successful franchises in cinema history, this all-new motion-picture event sees the return of favorite characters and dinosaurs—along with new breeds more awe-inspiring and terrifying than ever before.